As a certified holistic health coach I see you as the whole person you are. I dedicate myself to guiding you toward optimal health, an understanding of your individual needs, and a total love affair with real, nutritious food. With compassion and complete confidence in you, I challenge you to take ownership of your health, ask difficult and rewarding questions, and actively pursue your ideal life. Transforming your health will feel light and attainable as we meet bi-weekly, breaking down the barriers that keep you from achieving your goals. You'll receive educational handouts, resources, and action steps to propel you forward each week. 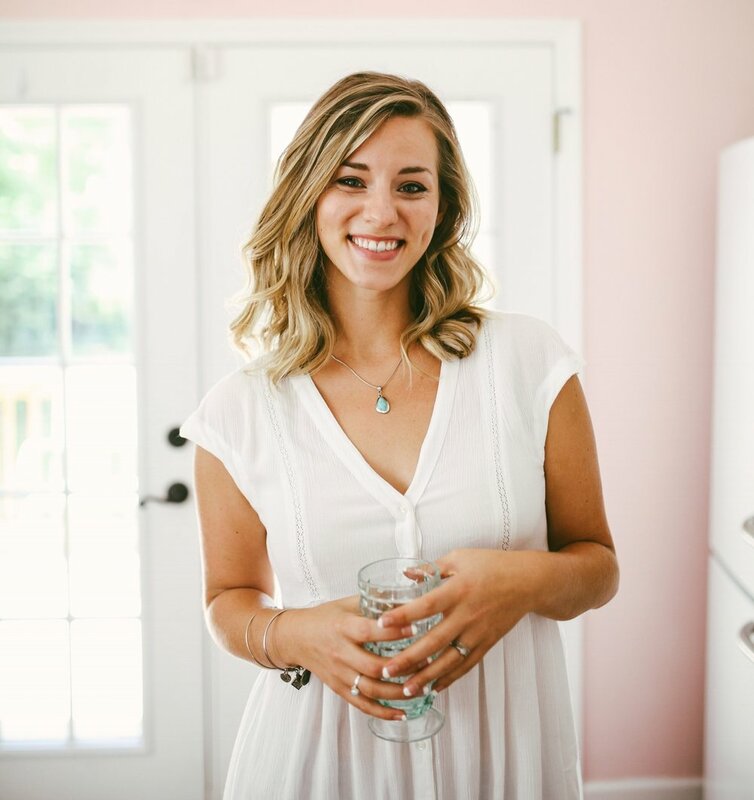 I will be available for ongoing support, keeping you accountable as you learn intuitive eating practices outside the realm of dieting, leading you to your healthiest, free-est self. The rendezfood holistic health coaching 6 month program is recommended for individuals looking to transform every aspect of their health. Within six months, you will discover your hidden health guru by uncovering deep-rooted beliefs and emotions hindering your health. Each coaching program is tailored to your specific needs. Whether you're suffering from emotional eating, want to lose weight naturally, or are looking to prevent, manage, or help reverse chronic health issues, you will find healing here. Though studies show six months is the optimal time to implement long-standing change, three months of dedication and focus can work wonders. Maybe you're already on your way to better health but you've hit a plataeu or road block? Do you need some accountability and support to achieve the results you are seeking? We'll determine what's working, what's not, and how you can regain your health in just a few short months. Ready to take the bull by the horns and go ALL in? If you're looking for BIG change FAST, try this one month sprint. You'll receive weekly 45 minute coaching sessions, detailed notes, weekly action steps, educational handouts, tips, recipes, and daily accountability check-ins (or your preferred frequency). You'll be sure to gain the momentum you need to propel towards your optimal health.